Both of your ears work together to pick up sounds occurring around you. Your brain then makes sense of the sounds by matching them to sounds stored in your memory. Your ears convert sounds into nerve impulses that travel to your brain, and your brain needs as much sound detail as possible to turn these sounds into meaning. If you have hearing loss, it disrupts the normal relationship between your ears and your brain. 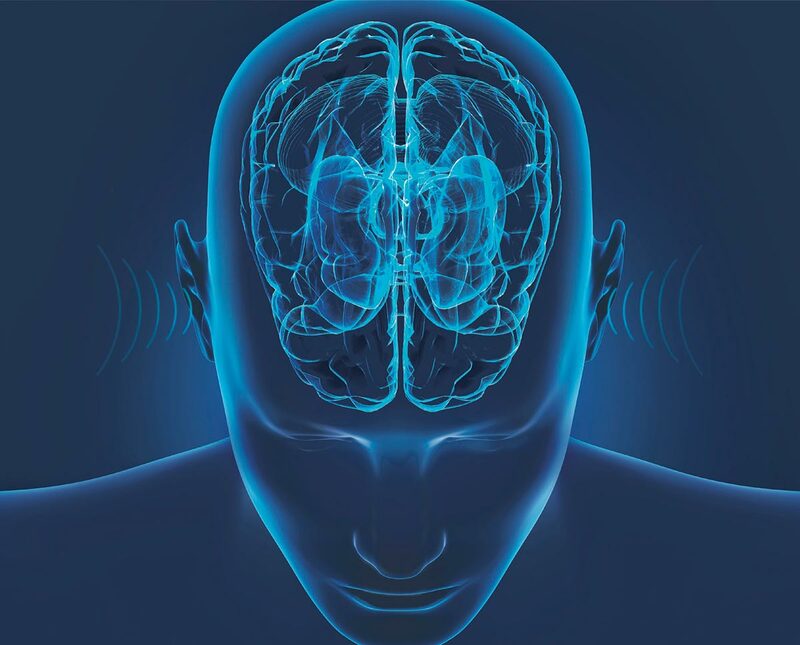 With hearing loss, your brain receives less sound information. This makes it harder for your brain to recognize sounds. Not recognizing sounds forces you to have to guess what people are saying, forcing you to concentrate harder during conversation. The extra effort necessary to understand speech leaves less mental capacity for remembering conversations. The extra effort also leaves you feeling tired after conversations. It isn’t hard to believe that all this extra work will lead people with hearing loss to withdraw from social interaction. Hearing devices replenish the brain with the sound information that it has been lacking for people with hearing loss. Thus, improving hearing with the use of hearing devices is healthier for the brain, restores interpersonal relationship success, reduces listening effort and increases a person’s capacity to remember conversations. We accept Visa, Mastercard and Discover. Financing and payment plans also available.